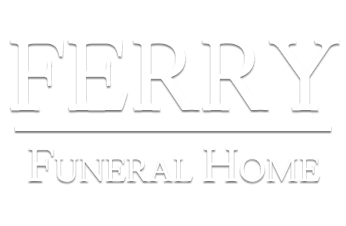 Ferry Funeral Home provides a wide range of services to meet the needs of your family. 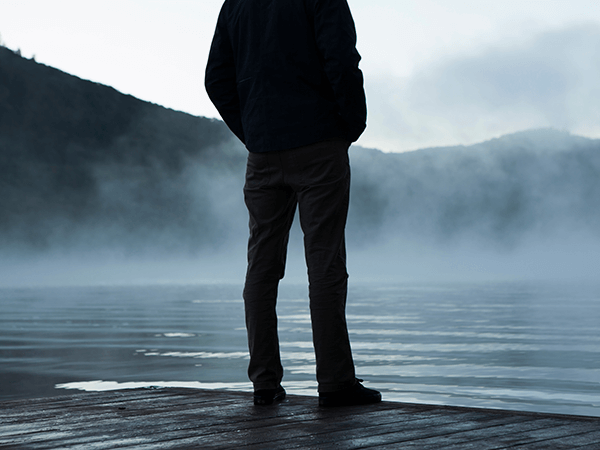 We have a person on staff who can talk with you and your family concerning grief issues. 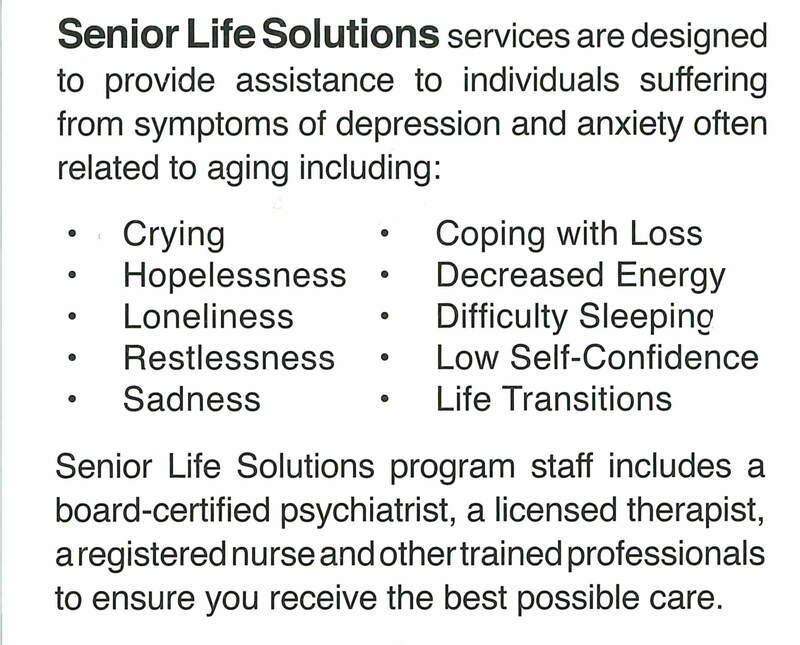 As part of our aftercare services, we suggest the following resources to help you make the journey through grief. Some of these books we have and others can be found at your local library or bookstore. We have also included some Internet links that you will find helpful. Trained individuals answer the phone, listen and make referrals to local resources if available. DOES ANYONE HURT THIS BAD? Click a bold title to visit the web site.